Melony has lost 70lbs. * She just wanted to come back outside and feel comfortable in her own skin again. She wanted to be back in public and feel good. She was still nursing but chose to begin our Nursing Mothers Program. Congratulations Melony!! As you can see, Helen took her journey seriously and made the decision to get healthy. It’s amazing when you see her 15 pounds lighter side by side with herself. 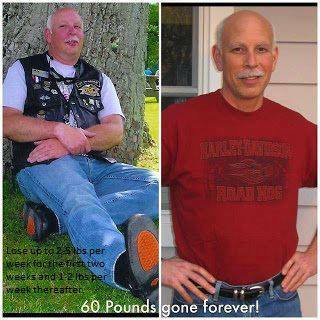 “Just a 10 percent reduction in your weight lowers your risk of disease by over 50 percent.” Dr.Wayne Scott Andersen. Message me to rev up your engine. You or someone you know may feel that there is no hope and have felt like giving up. This is far from true. 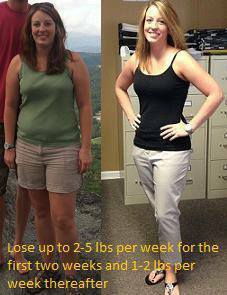 Elisabeth, with the help of her health coach has lost weight and looks forward to a healthy life ahead. There is hope! Message me for details. 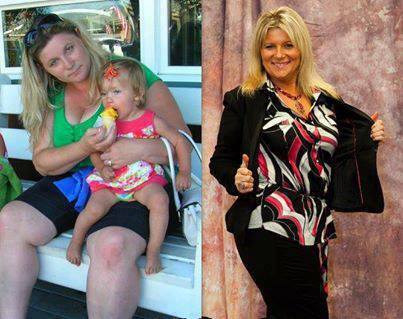 Maria lost 35 pounds, dropped 5 dress sizes and did it in 3 months! 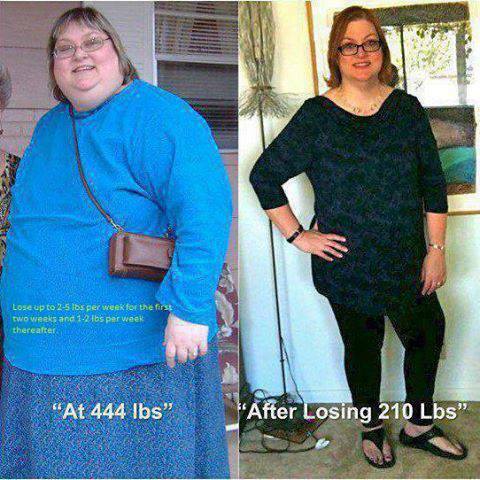 And….she has maintained her weight for over 3 years! Are you a yo-yo dieter? Would you like to lose weight and never diet again? There is hope! Message me. 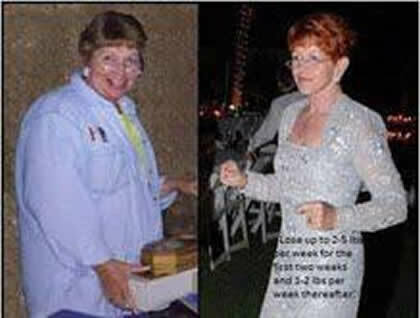 After a near fatal car accident, Rhoda was 40 lbs heavier, in constant pain with prescribed narcotics, was facing the addition of blood pressure & cholesterol meds, and was in a state of severe depression. She believed that the best of her body and the best of her life was behind her! 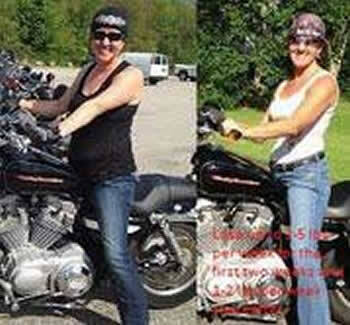 After six weeks on the program she lost 30 lbs and then the rest while transitioning into her new life. Do you know someone at the point of giving up? There’s hope. Message me. “I had a heart attack and stroke in Oct. 2004. After Cardiac Rehab, my doc told me to go home and lose 50 lbs. No plan, no drugs, just do it. (She found our plan) I lost 45 lbs in 13 weeks*! I was also able to get off all my meds!! !” Eight years later, Linda is still healthy and thriving – another life transformed! This isn’t just about losing weight, its about getting healthy, for life. Do you know someone who’s weight is causing them health problems? Message me. I can help. Ken is a Chiropractor. As you can see, he wasn’t always as healthy as he is today. 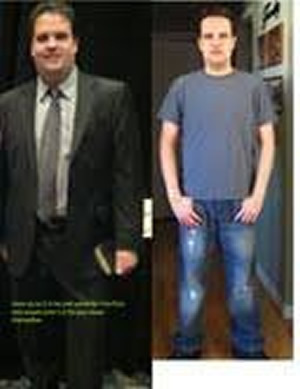 Not only did he make a major change in his own life but he is now a true leader as a Health Professional. Who do you know that could benefit both personally and professionally by making a choice to live the rest of their lives committed to optimal health? Message me. I can help. Are you suffering from weight related issues like Amy? I can help you. Message me for details. Even though Nancy was an avid exerciser for eighteen years, she struggled to lose weight. Nancy started our program and quickly lost thirty-five pounds and feels terrific. This was my story as well. I could not exercise off the 35 pounds! 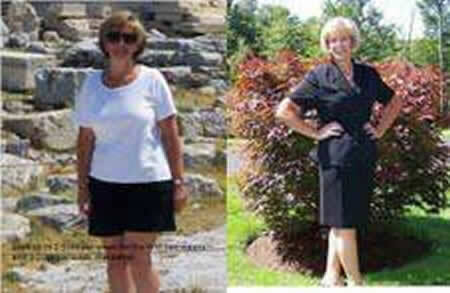 Message me for details about how Nancy and I reached our healthy weight. Contact us in the form to the right to get more info. “Celebrating several months at a healthy weight. … RIGHT NOW he is out buying all his fresh vegetables and stuff at the grocery store. Used to be the typical American male who lived on non-healthy foods. At a restaurant he used to shove his salad aside and only eat the meat and potatoes, now his favorite food is SALAD! Do you know a guy who is a junk food junkie? or maybe you even know a gal? message me for details about how I can help get them to a healthy weight and never diet again. Contact us by entering your email in the box to the right to get more info.